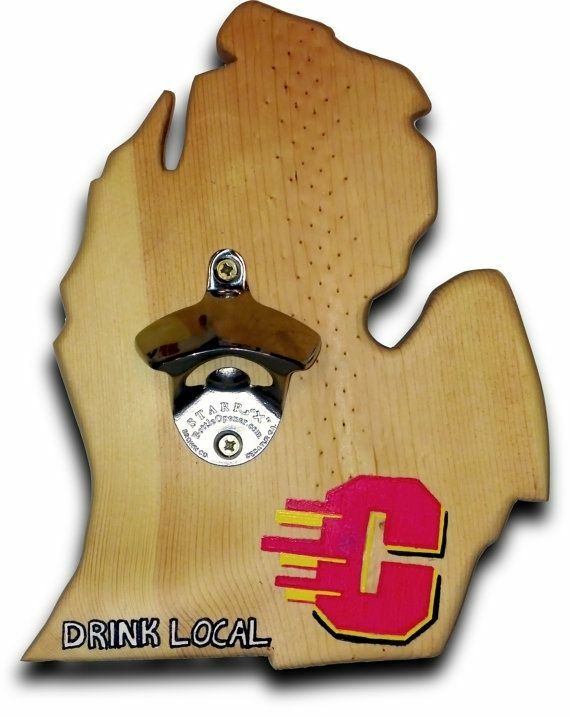 Drink Local loves to help you support and cheer on your favorite sports teams! 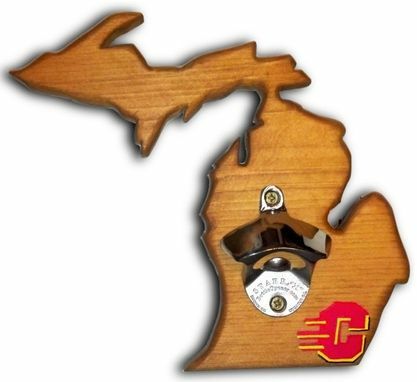 Every bottle opener is hand carved from pine wood and made especially for you! We'd love to help cheer on your favorite sports team! Customize everything from the state, team, or school, to the color, font style and more!